ERC is serious about making workplaces great. We created and cultivate an "F" workplace culture: Family-First, Fun, Flexible, Fitness-Minded, Footprint-Light, and Financially Supportive to employees. 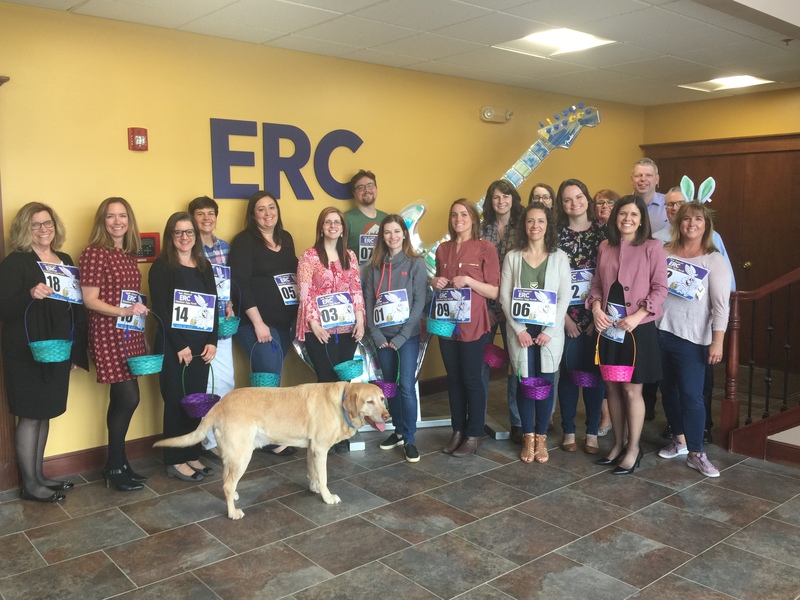 This week, ERC's Fun Committee organized the 1st Annual Easter Egg Hunt for all staff in the office. This fun activity was organized because ERC understands a positive employee experience is crucial to the health of the organization.